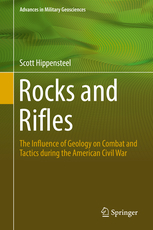 • Rocks and Rifles: The Influence of Geology on Combat and Tactics during the American Civil War by Scott Hippensteel (Springer, 2019). Officially a 2019 title though released in December 2018, this was one of my most anticipated titles of last year. I always appreciate it when someone takes a novel approach to Civil War military history. 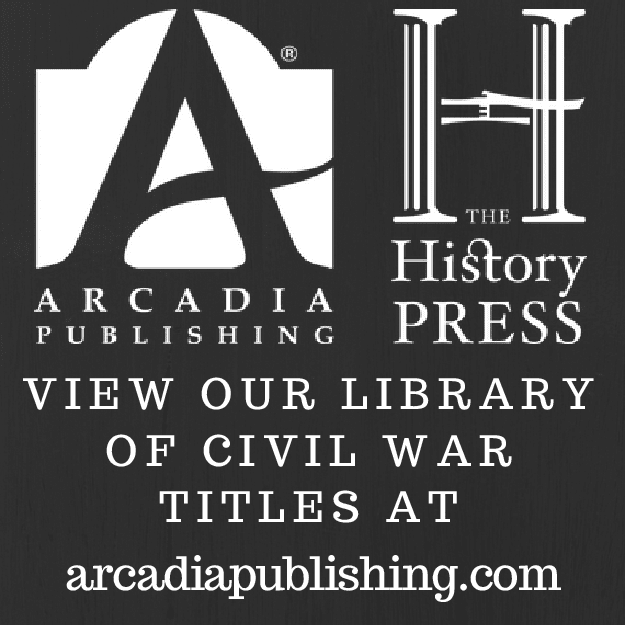 Rocks and Rifles "discusses the relationship between geology and fighting during the American Civil War. Terrain was largely determined by the underlying rocks and how the rocks weathered." 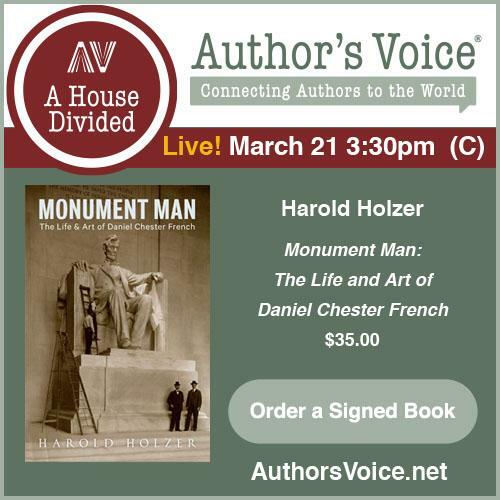 In the book, author Scott Hippensteel "explores the difference in rock type between multiple battlegrounds and how these rocks influenced the combat, tactics, and strategies employed by the soldiers and their commanding officers at different scales." Sounds cool. Hippensteel arranges his geology discussion by the earth's three basic rock categories: igneous, metamorphic, and sedimentary. The majority of battle coverage is eastern theater (Second Manassas, Gettysburg, South Mountain, Spotsylvania, Antietam, Fredericksburg, and Petersburg), with two western battles (Kennesaw Mountain and Stones River) and Morris Island included for good measure. 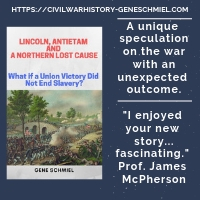 While it's perfectly fine for the author to primarily follow his own geographical interests, it would have been nice to see at least one Trans-Mississippi battlefield in the book. Pea Ridge in Arkansas is an absolutely ideal fit for a study of this kind. The textbook-style format (and list price) makes me think the volume is intended foremost for graduate course work. Overall presentation is highly appealing. Photographs (b&w and color) abound and the book is full of maps, tables, charts, and diagrams. Having glanced through it, I am pretty excited to read it. A full review will definitely appear on the site. Pea Ridge would have been a justifiable entry.